Although Kristin was initially paralyzed with fear of raising two blind children, she launched an extraordinary mission to change their bleak future ahead. Her children have become popular, accomplished athletes, high achieving students, talented musicians, and International Braille competition finalists. Kristin credits her boys’ success to the fact that her son Michael, at just three years old, changed her perception of blindness. That change enabled her to Set Extraordinary Expectations for her sons and ignited their journeys. In 2011 Kristin founded the only patient organization in the world for her sons’ inherited retinal disease. The Curing Retinal Blindness Foundation is a global leader in changing what a rare eye disease diagnosis means, and Kristin is a sought after speaker and collaborator in the field. 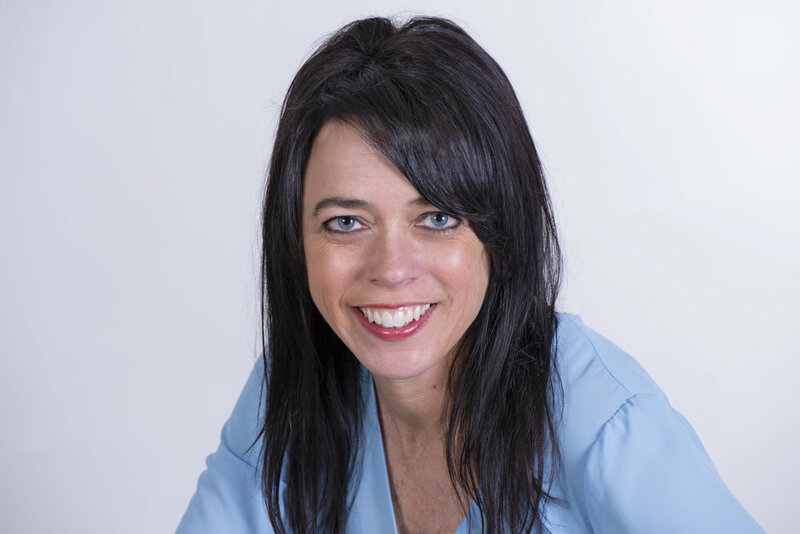 Kristin will demonstrate how the power of perceptions and expectations drives your outcomes. Learn the components necessary to ignite your own extraordinary journey through her (often hilarious!) real life stories and examples. Kristin will be available following her ‘Signature Series’ session for a meet-and-greet and book signing. 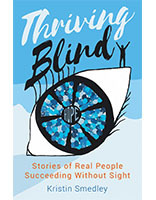 Her book, Thriving Blind: Stories of Real People Succeeding Without Sight, will be available to purchase at ACRP 2019.